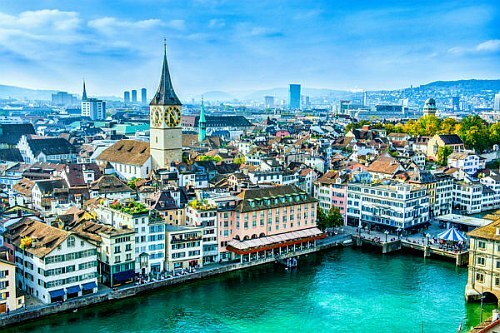 American Airlines has dropped the price of their spring 2019 flights from Seattle to Zurich, Switzerland down to $474 CAD roundtrip including taxes. The flights have 1 stop in Philadelphia each way. Similar flights from Vancouver are currently priced at their typical $1200 CAD roundtrip. Update: These have sold out. IMPORTANT: Make sure that when you get to the American Airlines website, the flight is an Economy flight, and not a 'Basic Economy' flight. Basic Economy flights do not include a piece of checked luggage in the price. flight deals, seattle, sea, switzerland, zurich, zrh, europe, american airlines and western europe. 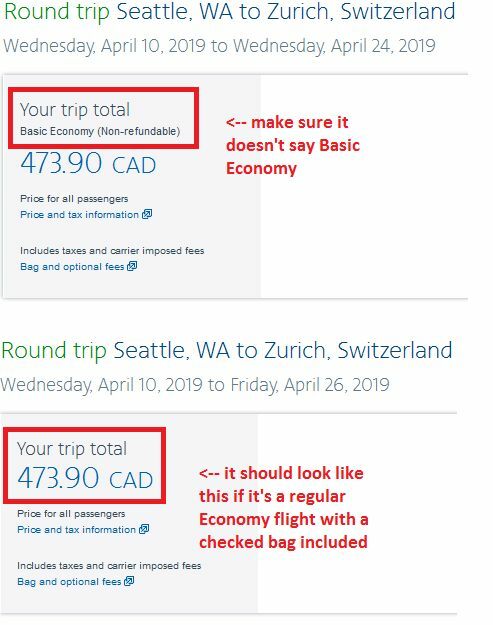 2 Responses to "Seattle to Zurich, Switzerland - $474 CAD roundtrip including taxes"
Is this all gone? I can't get any of the date with price showing on Google flight?